2019 Boys finished season winning 10 games on bounce! 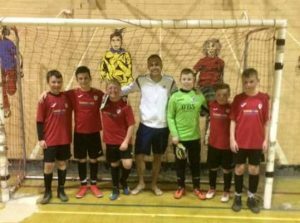 This entry was posted in Grimsby Futsal League on April 12, 2019 by Kevin Bryant. 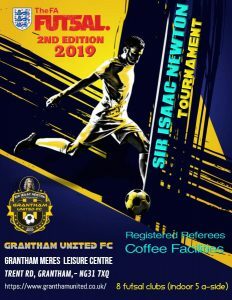 This entry was posted in Referee News on April 3, 2019 by Kevin Bryant. 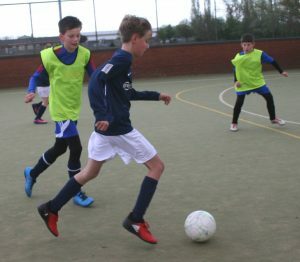 Last week I two teams, both same club, drop out of a league because they was ‘allegedly’ disrespected by opposition, one player being directly bullied at school as result of large defeat. 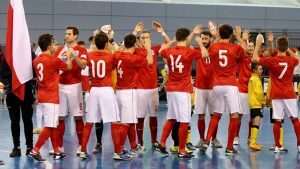 Allegedly most players wanted to stop playing futsal as a consequence. How would you have responded to this situation if it happened to your team? I personally would have seen loss as a challenge, a sign I needed to do more, I certainly would not have removed my teams from league. What do we teach are young protégées if we join a league and don’t finish matches. I have never had a group of parents that would have allowed me to take such an action. There are two other teams in same league who have suffered the rough end of some results, they are still playing. In fact those two teams are big winners because they have started and completed every game without complaint. That in its self is an achievement just as important as being a league winner. As youth managers we get hit with these problems all time, senior football is easy, you don’t have growing maturing players to manage. Thankfully senior players don’t bring mum and dad with them. Recently I had a mum in middle of group of under 10s as they lined up to shake hands at end of match. Her little mite was not shaking hand of player who had just fouled him; either that or she wanted to transfer him there and then to opposition? 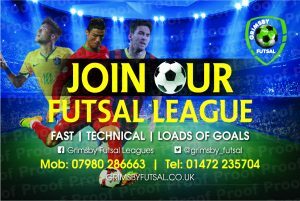 This week I asked a player how he had got on in his futsal match. We lost he said, but we only had bare five players, where was the others. 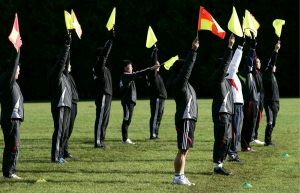 The manager had not allowed them to play because they had done something wrong. Surely they should play so that the five are not punished. Deal with the naughty three afterwards with consequences that hit them only. I had a similar situation many years ago when my son’s team was in a semi final. Two players had transgressed at school, one mum said her lad was not playing in semi as punishment, the other made their son play and clean everyone’s boots after the game (dad helped) him. I know which parent, in my humble opinion, made the right call. Taught me a lot that day. Answering my own original question, 99% of time parent managers get it right, they provide a valued surface so our young grassroots players can play the game they love. 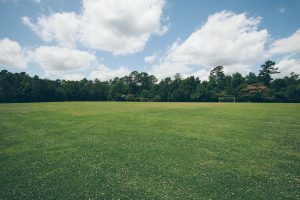 This entry was posted in Kevin Bryant news updates on March 28, 2019 by Kevin Bryant. 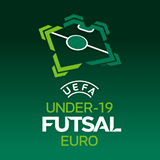 A sign UEFA and FA are recognising huge impact futsal is making at grassroots level. Nice to see local rivals Scunthorpe United have a player in squad. This entry was posted in UK News on March 26, 2019 by Kevin Bryant.